Recently, I keep finding myself needing a bag, not a big bag or a small bag, just something in the middle, that can hold what I need it to hold, and be easy to look through to find what I put in there. I am loving the new bag from ZizzyBee! 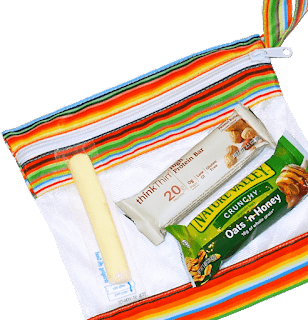 ZizzyBee Bags help you store and organize just about anything…from toiletries, diapers/wipes, make-up and sports gear, to even purse clutter! These handy compact reusable bags are convenient for every part of your life. Pack snacks and toys for road trips to grandma’s, or for those wet swimsuits after a day at the beach. Reduce single-use bag waste while keeping life’s clutter cleaned up. With two eco-friendly bag sizes to choose from, ZizzyBee Bags are a perfect fit for all your home storage and travel needs. 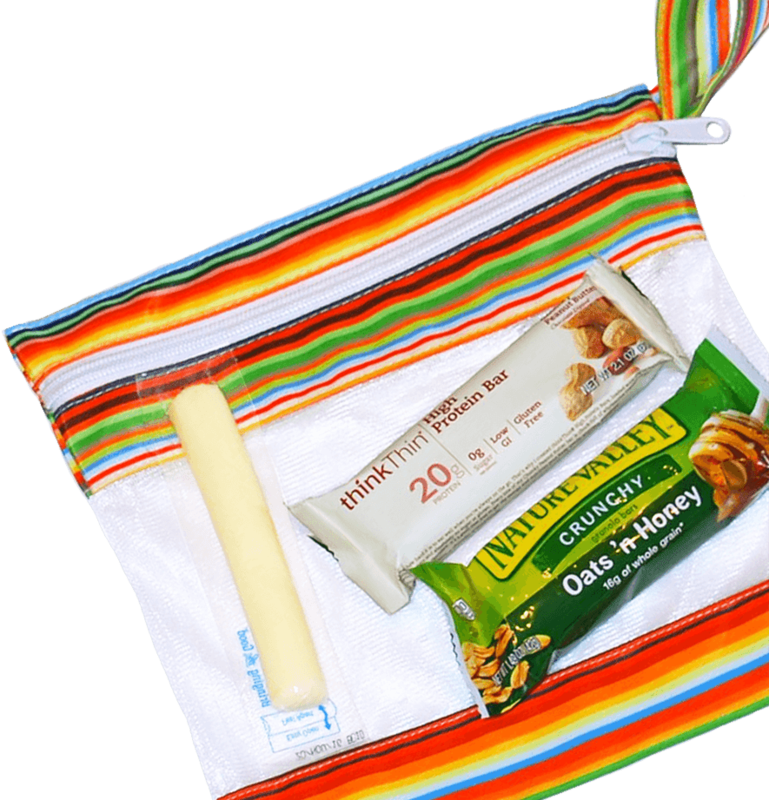 You can purchase a ZizzyBee Bag online here for $19.99 for a set of 3 bags!